Tan concrete buildings separated by a wide four lane street, the sun beating down at a steady 82 degrees, and families quickly entering their next shopping destination to escape the heat, these are the sights and sounds of California’s Little India, Artesia. Unlike the more condensed Little India’s of Gerrard Street (Toronto) and Jackson Heights (New York), Artesia’s indo-metropolis is sprawled out across several blocks. 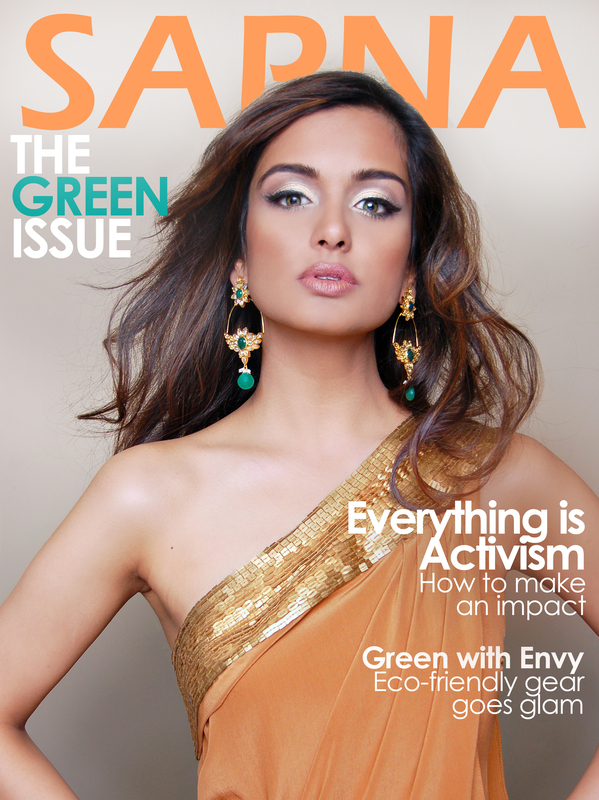 It belongs to the second largest South Asian community in the United States, just behind New York City. 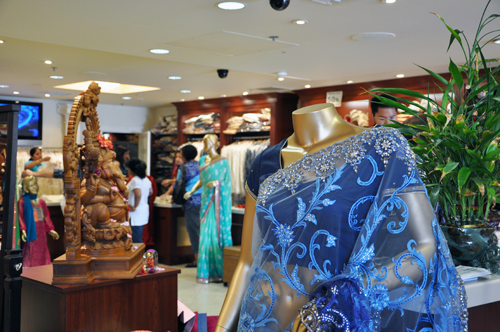 Little India is located on Pioneer Boulevard in Artesia, approximately between 183rd St. and 187th St. Â Though dressing up “in your shopping best” seems to beÂ protocolÂ on the streets, make sure to wear comfy shoes because it can often take hours to get through four city blocks of shops and restaurants. 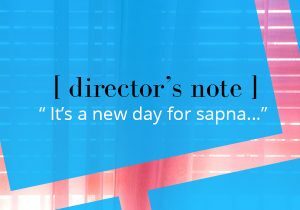 SAPNA explored Pioneer Boulevard to find the go to places to eat and find fabulous fashion. We found that Southern California’s “Little India”, has a quality and diverse mixture of the best of not only India, but South Asia at large. Though the majority of shops are owned by Indian immigrants, “Little India” is home to Pakistani and Bangladeshi store owners. Liza Kazi, originally from Bangladesh, is a long time Artesia shopper. 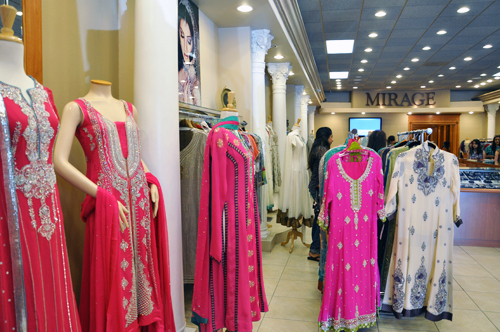 A lot of her business goes to Mirage, a collection of mostly Pakistani designers. She describes it as having the most versatile clothing for fusion wear, “you can easily convert their salwar suits to a western outfit by mix and matching pants,” says Kazi. 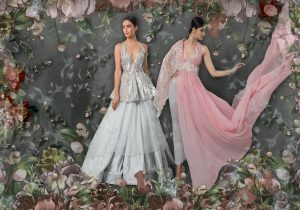 Indian designers,Â Bhumika and Shyamal Shodhan agree; the designers exclusively carry their product at Manshaa, along with three other select boutiques in the U.S. They say, diamonds are a girl’s best friend, and rubies and emeralds are in her inner circle. If you agree, then a stop at BhindiÂ Jewellers is equivalent to an all girl’s weekend. 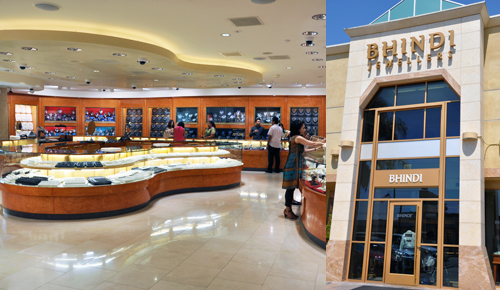 A family owned business, Bhindi’s has two floors of designer jewelry fashioned by the family’s design team. Celebrities, such as Angelina Jolie, have visited their LA location to take a look at their collection. 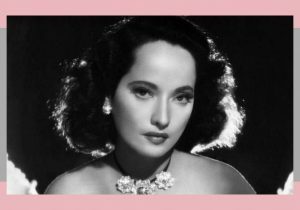 Some do say that you need a celebrity budget to shop there, with many necklace and earring sets going for close to $30,000. 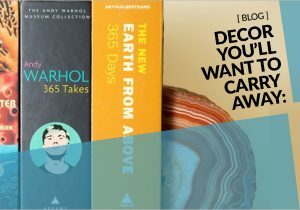 One of the largest showrooms in the U.S., their LA location has two sprawling floors filled with some of the most unique South Asian inspired jewelry we’ve ever seen. The Bhindi’s are the largest manufacturers and retailers of 22kt gold and diamond jewelry in the U.S. It’s rumored that when the owner’s daughter was married, the strings of her lehenga were strung with diamonds. A popular reward for a long day of shopping is stopping at Surati Farsan Mart, known for it’sÂ vegetarianÂ snacks, such as dosas, chaat, puri, and samosas. 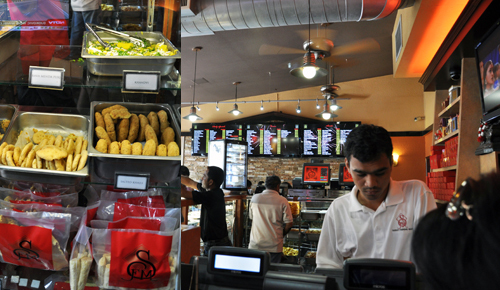 Â Nazir shares, “The snack places remind me of my childhood. After my mom would be done shopping, we would snack before we left.” The ritual is an example of how Artesia’s “Little India” is at the center of family activity within the South Asian community. The best time to visit is Tuesday through Friday, when there is less foot traffic. The neighborhood “goes dark” on Mondays. 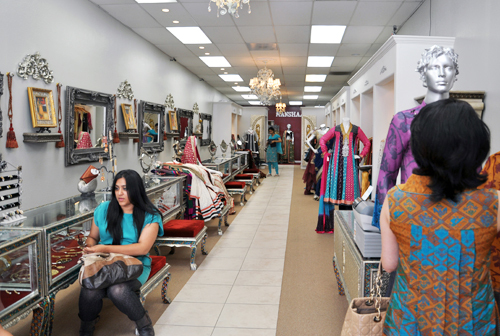 TheÂ convenienceÂ of finding the latest Indian fashion in the states, comes at a price. All of the items in stores are three times more expensive than what they would have been in India.